The 2017 York Legal Walk is just around the corner! 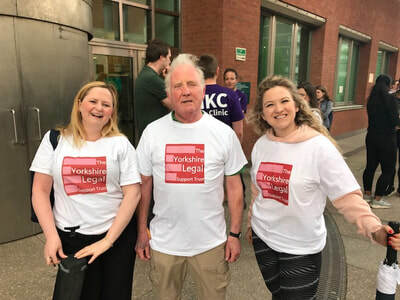 Exciting news here at the Yorkshire Legal Support Trust! 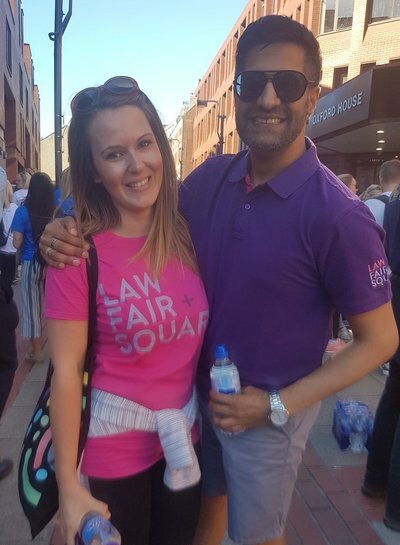 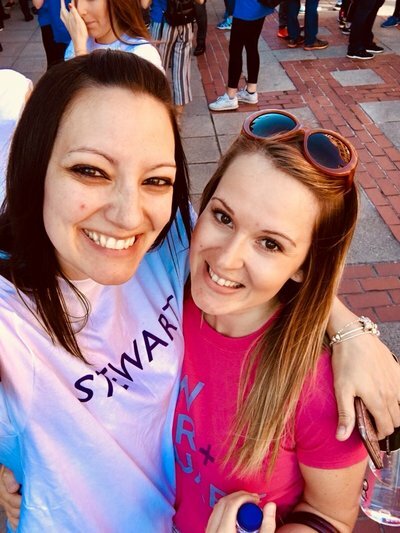 We are holding our next Legal Walk in York on Tuesday 2nd May and with exactly 5 weeks to go before the big day(or evening, I should say) there is still plenty of time to come together with your colleagues or friends and get involved for a great cause. 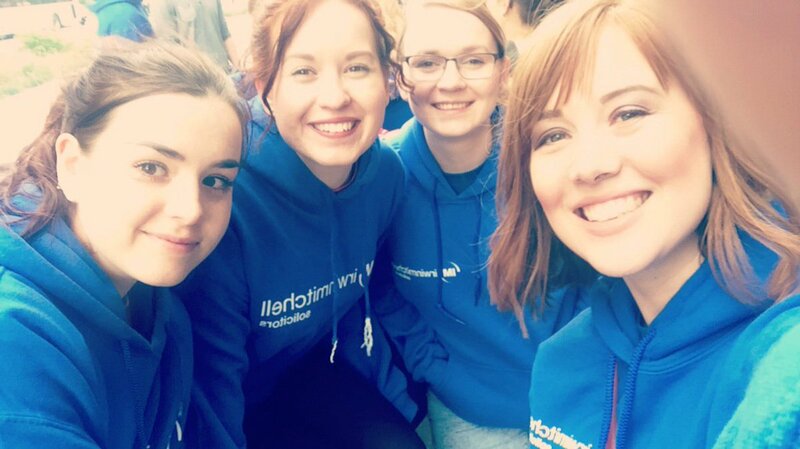 Starting at 5.30pm from York Crown Court, the 10k route can be walked at your own pace! 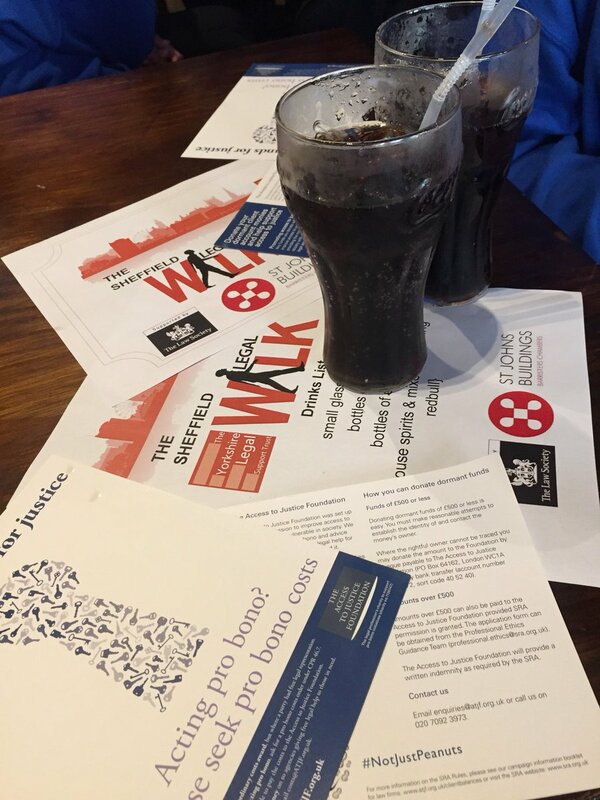 Upon completion of the route there will be the opportunity to all come together and have some well deserved refreshments. 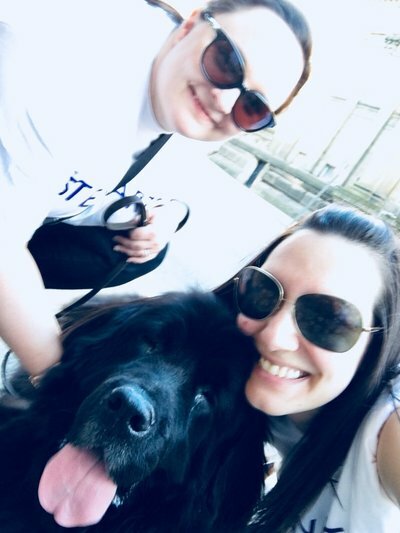 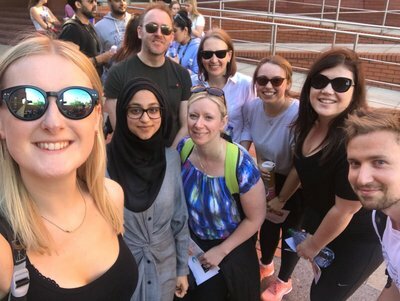 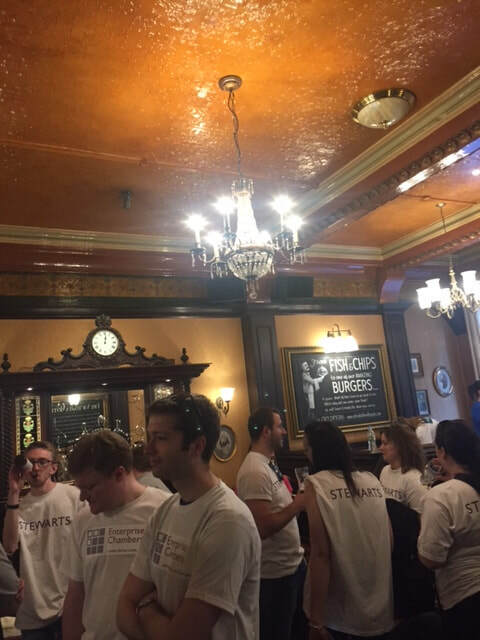 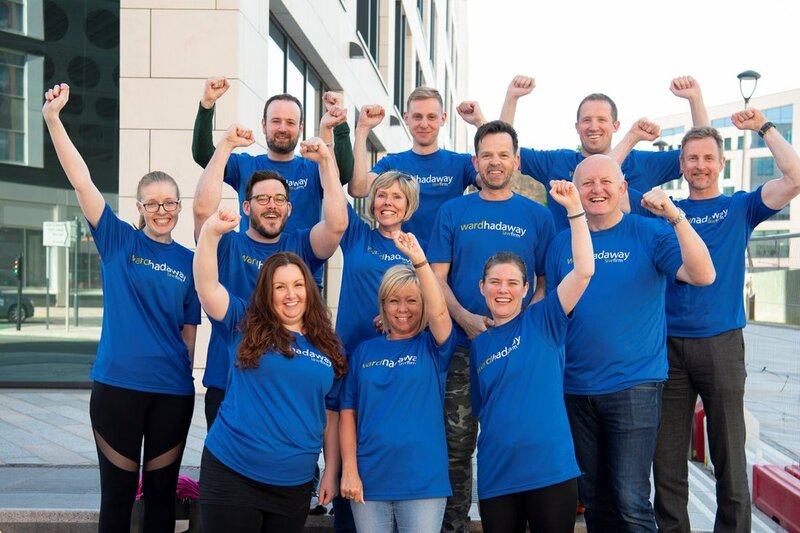 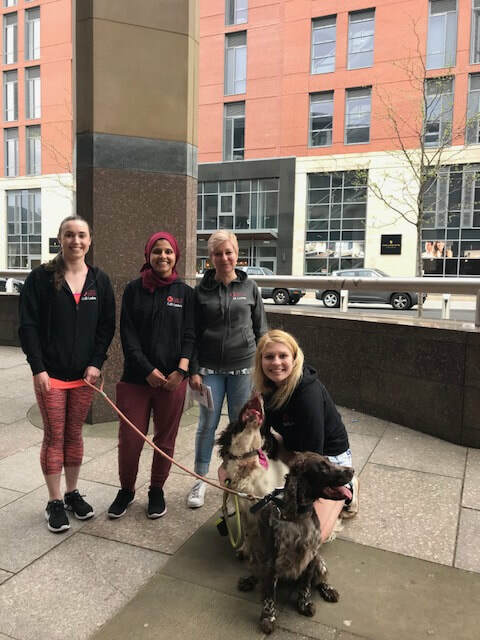 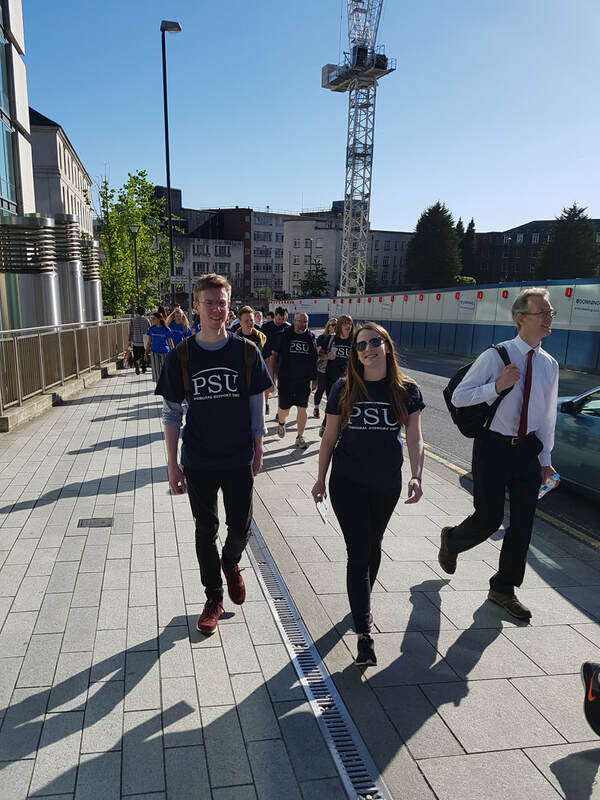 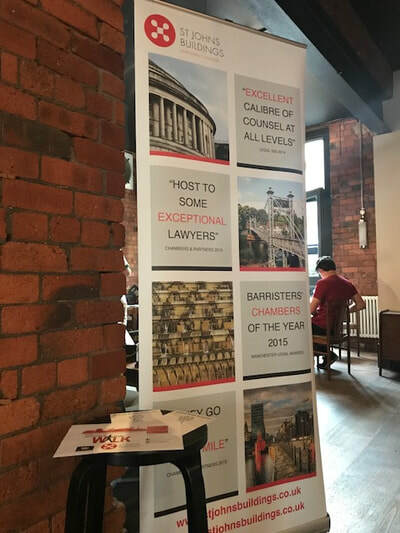 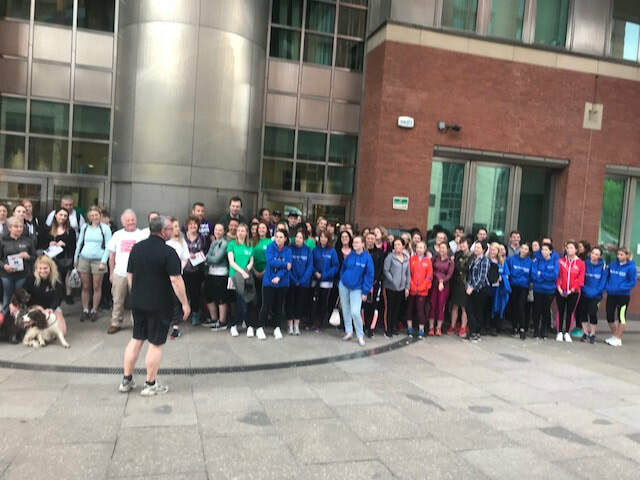 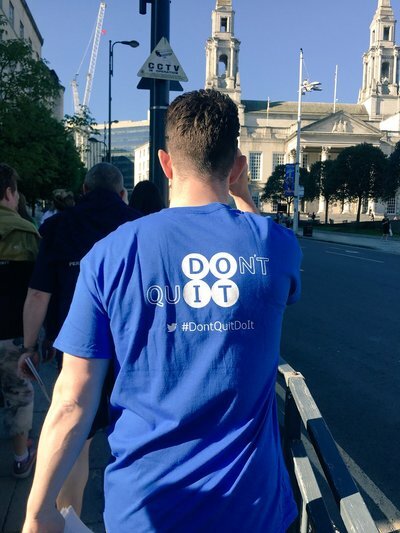 Additionally, we are holding a photography challenge during the walk so please remember to take some photographs and share them with us afterwards @YorkshireLST using #legalwalk. 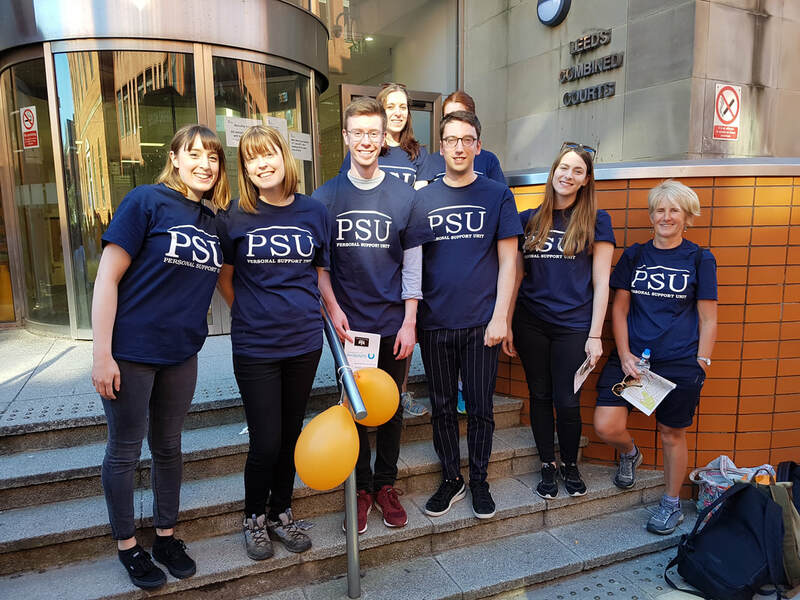 We are fundraising because a reduction in Government and Local Authority spending has impacted the most vulnerable people in our communities, preventing access to legal advice for those who desperately need it. 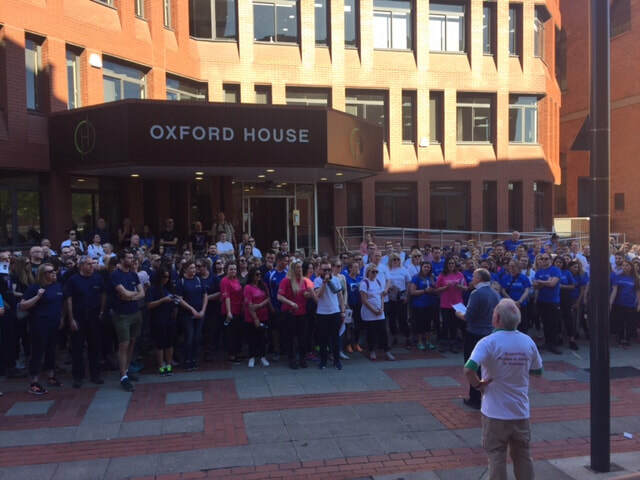 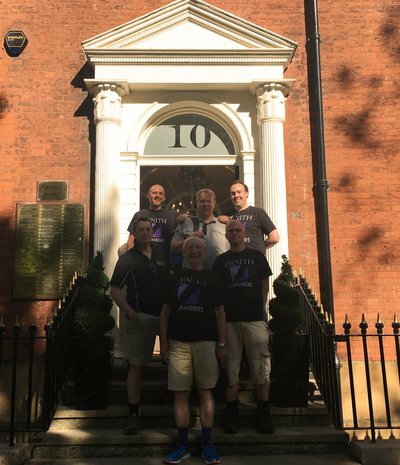 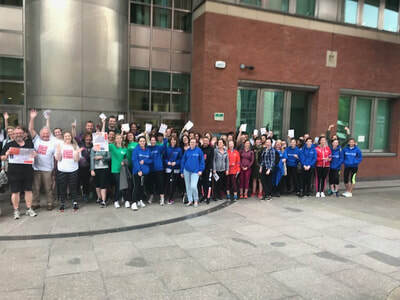 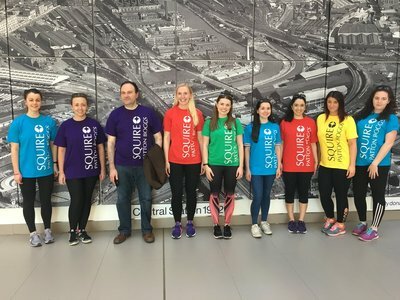 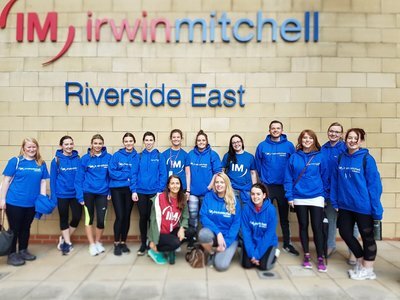 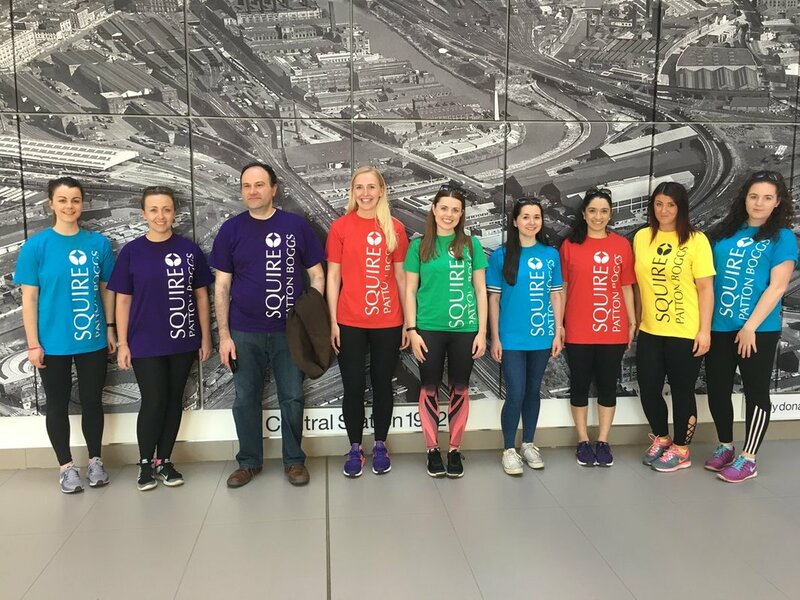 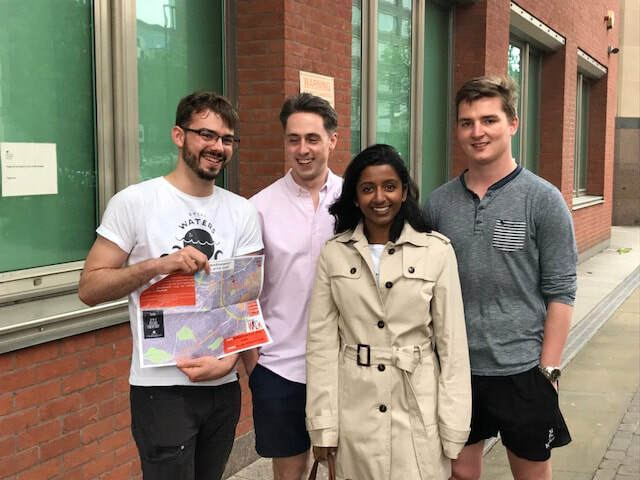 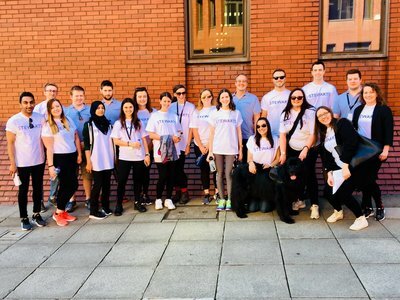 Our fundraising events such as the York Legal Walk and the recent Great Legal Bake, are of vital importance to support continued provision of services and overcome the damaging impacts of funding cuts. 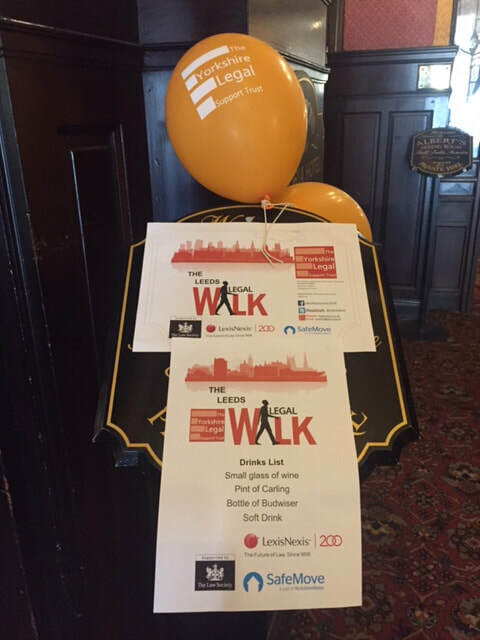 Help us help those who need legal advice, walk with us in York on 2nd May!